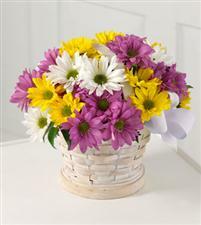 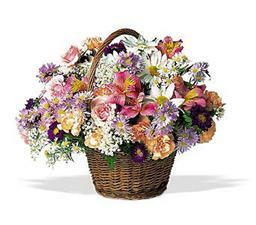 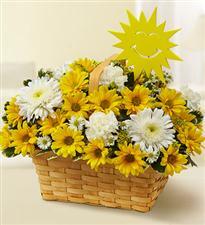 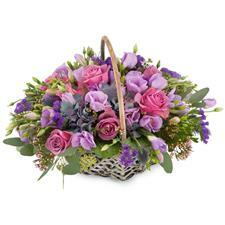 Small basket " Spring mood"
Send flowers to France, flowers delivery to France. 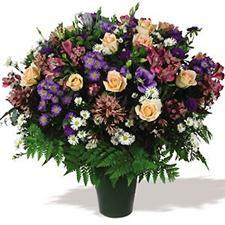 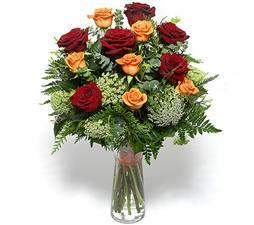 Our flowers delivery service has begun the work in 1996. 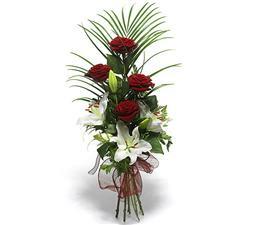 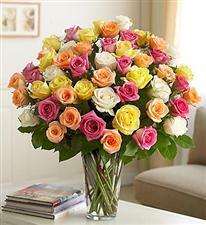 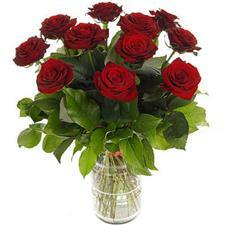 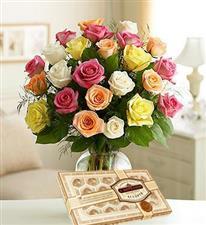 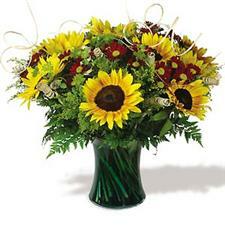 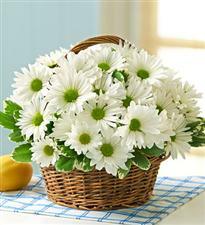 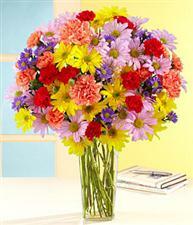 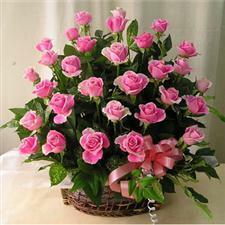 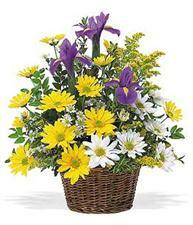 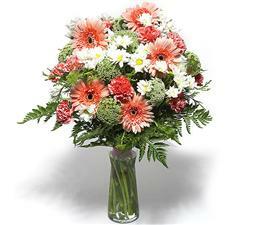 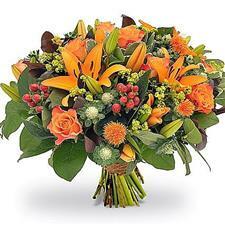 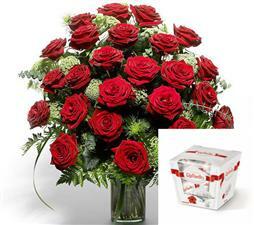 For these years at us could make a flowers order with delivery of ten thousand clients. 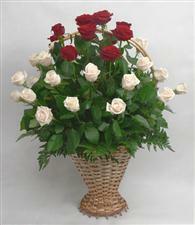 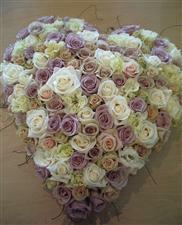 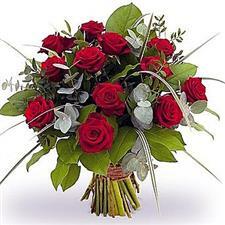 We offer such services as flowers delivery to France, flowers delivery across Russia, the international flowers delivery.